Comment: I would like to get an estimate for new door install. Comment: Replace 1exterior 6 panel fiberglass door. I have a brick home, needs new door. Comment: A single window pane of exterior door is broken and needs to be replaced and reglazed, estimated size is 4-6" by 8-10". Washington Door Services are rated 4.96 out of 5 based on 3 reviews of 3 pros. 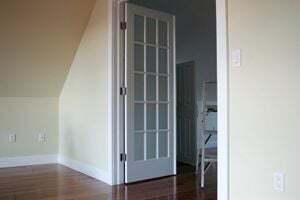 Not Looking for Doors Contractors in Washington, NC?